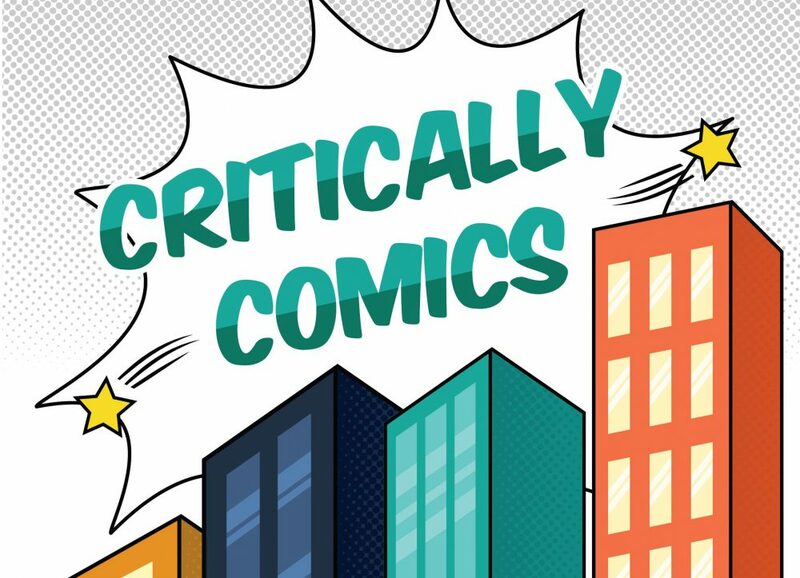 Join us for our first episode of the Critically Comics podcast! This past weekend we had the opportunity to comic creator Rico Renzi. Renzi is best known for his work on Image Comics’s Loose Ends, Vertigo Comic’s Goddess Mode, and Marvel’s Spider-Gwen and The Unbeatable Squirrel Girl. We talk to Renzi about his process, what it means to include people of color in his work, how he felt seeing Spider-Gwen on screen, and what books he would include in the comic book / graphic novel canon. Rate and review us within the iTunes store!